In addition to a blown head gasket, there are many other major car problems that make donating a car the best options for an owner. For example, many donors donate their vehicle to Goodwill when they find out that the car has a broken timing chain or timing belt. The timing chain is the part of the vehicle that controls the engine’s valves. The belt itself connects the crankshaft to the camshaft and when it moves it controls the opening and closing of the engine valves at the proper intervals. If the timing belt is broken, it can cause damage to the engine because it will be flailing around and hitting parts close to it such as the valves and the pistons. 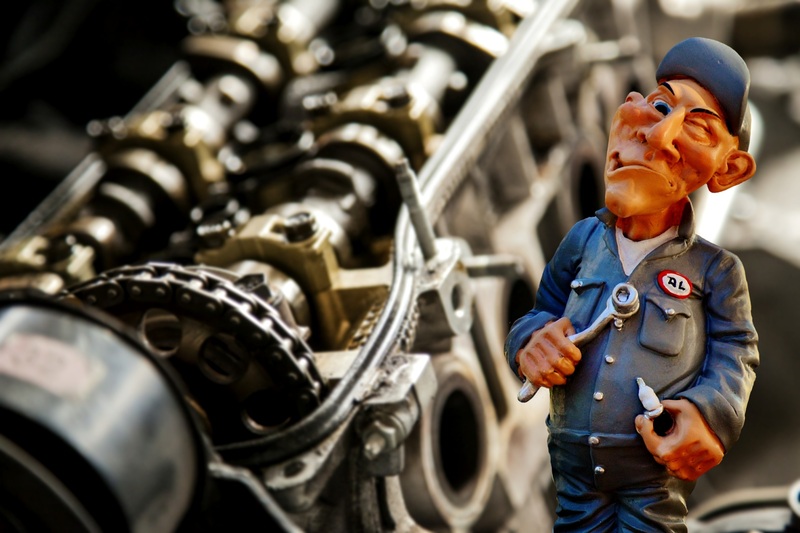 Replacing the timing chain is a fairly extensive and costly repair because the mechanic will need to talk apart the engine in order to replace the part. Additionally, most mechanics will recommend that the water pump also be replaced since it is much easier to do it when the engine is has already been taken apart. The cost to replace a broken timing chain will be somewhere around $700-$1000, not to mention the cost to fix the water pump which will be about $300. So, if you are not willing to invest $1000-$1300 in your old car, you should consider donating it to Goodwill and buying a new one. Goodwill is happy to accept vehicle donations in any condition, running or non running. We will pick up the vehicle free of charge to the donor and we will provide you with all the tax documentation you need for a tax deduction. Are you ready to start the donation process today? Click here to to learn more about donating your car.